Yesterday, during a panel at SXSW, SEGA finally shared some more details about the mysterious Project Sonic 2017 game. 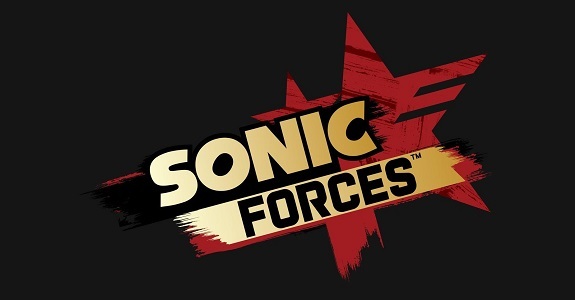 It turns out the game’s actual title is Sonic Forces, and that it will be released in time for the holidays. 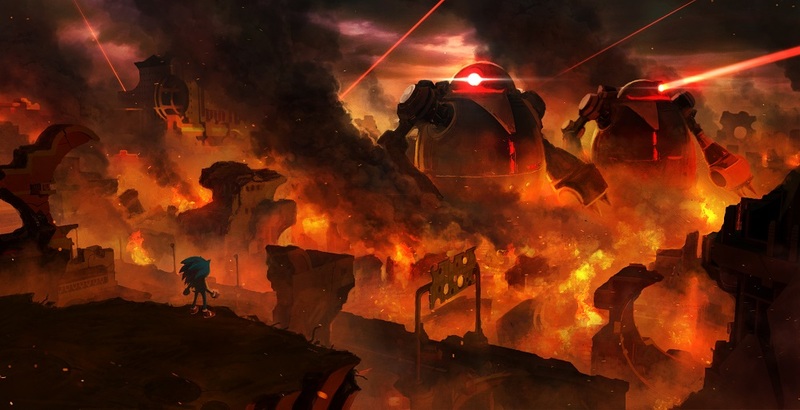 To the surprise of no one, Sonic Forces will once again pit Sonic against Eggman, who can be seen attacking a city with his Death Egg Robot sentinels in the gameplay video below. The game will feature three different play styles, and will feature both Classic and Modern Sonic. 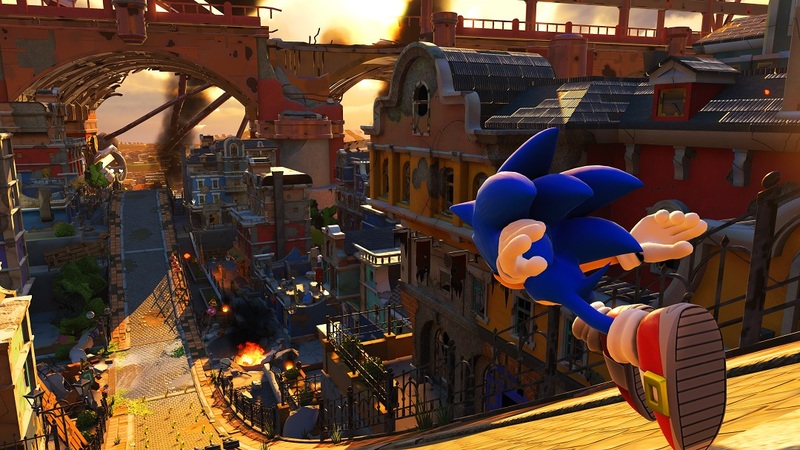 It was also revealed that the team(s) who worked on both Sonic Generations and Sonic Colors are working on this game, which uses the “Hedgehog Engine 2” (that was created specifically for this game). If you want to learn more about the game, make sure to check out the recap of the SXSW panel below! 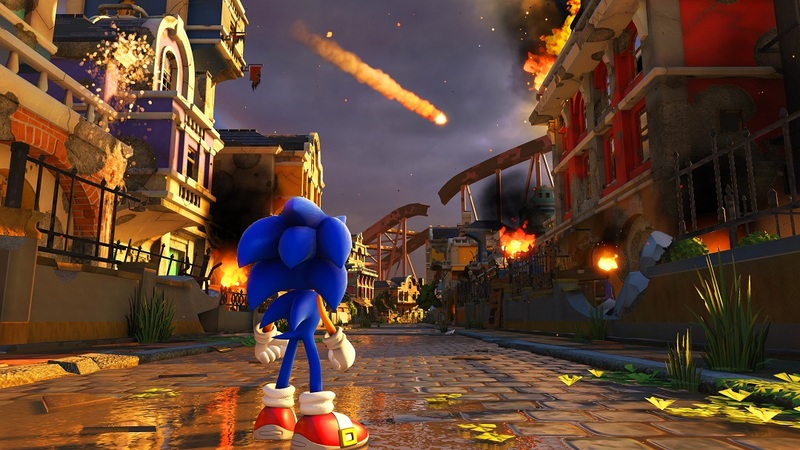 Sonic Forces (Switch) will be released in time for the holidays in Europe and North America. During the panel, Sonic Mania also got some love, with the reveal of the Flying Battery Zone! 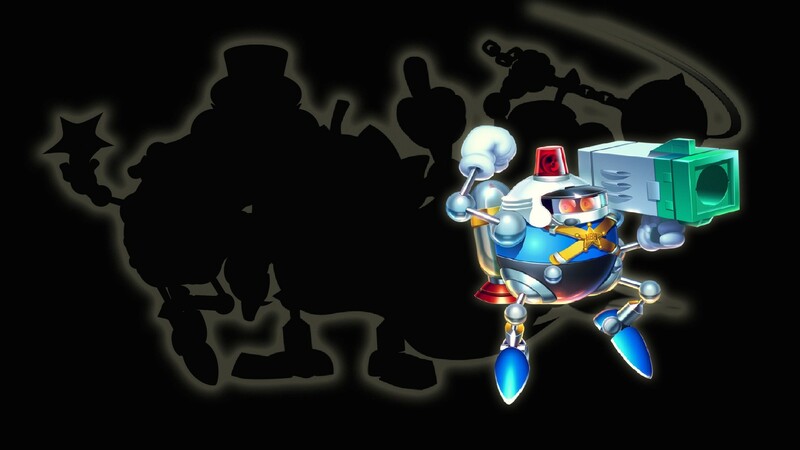 Take to the skies above Angel Island once more aboard Eggman’s famed airship armada, making its return from Sonic 3 and Knuckles! Unfortunately, there was also some bad news: Sonic Mania has been delayed, though not by much. It will now be released this Summer, instead of Spring. Naturally, the Upcoming Releases page has already been updated! 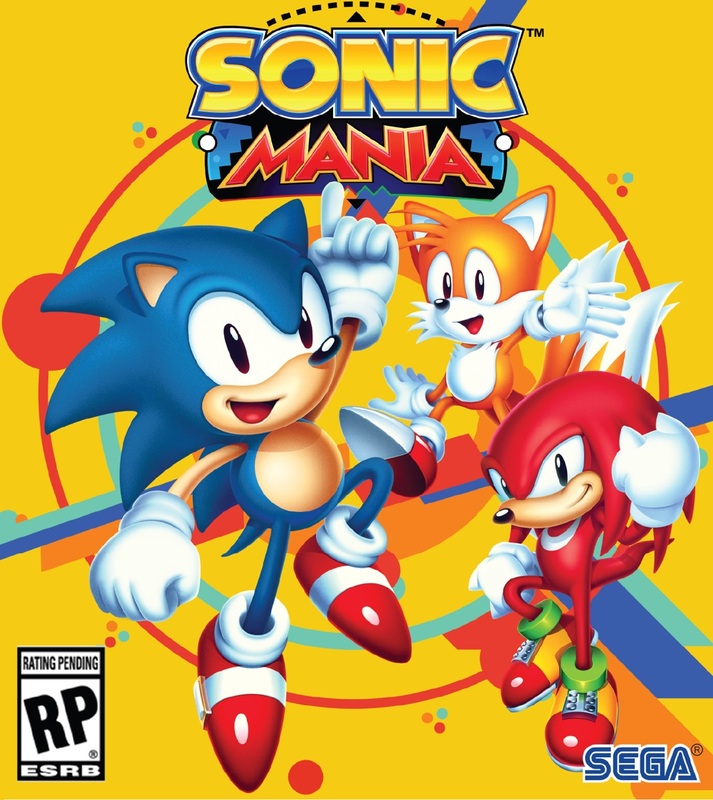 Sonic Mania (Switch – eShop) will be released this Summer in Europe and North America. Missed the Sonic panel at SXSW yesterday (well, you wouldn’t be there if you didn’t)? Then you can get up to speed with what was said and shown with the official recap below!